We thank you for visiting our site, and encourage you to learn more about us and our skilled professionals. Our people are the bedrock of our operation, and truly the defining difference in terms of what makes us the very best pharmacy for you and your patient’s needs. Over 30 years combined of expert pharmaceutical services. MP Pharmacy is full-service retail facility staffed by dedicated professionals who understand the unique needs of each patient. Too many medications to track? Use our convenient, customized medication packaging and reduce the risk of forgetting if you’ve taken a dose. Ask your MP staff member about our customized medication packaging. We can accommodate your special needs. Ask your pharmacist about easy open caps, large print labels, and labels in different languages. Pharmacy will complete prior authorization and appeal forms on your behalf! If you are managing serious health conditions you may require specific medications. It is a complex process to fill those medications and can take longer than traditional prescriptions. At MP Pharmacy we streamline the complex path that the prescription travels before it reaches the patient. Switch to Generics and Save at MP Pharmacy! MP Pharmacy provides many varieties of brand-name and generic drugs. In general, generic drugs can mean a 30-60% savings, compared to their brand-name equivalents. These drugs must also meet stringent Food and Drug Administration (FDA) regulations, by containing the identical active ingredients and producing the same effect on the body. Generic drugs must be bioequivalent and have equal strength, quality, purity and potency as their brand-name counterparts. What is an OTC Medication? Over the counter (OTC) medication is medications that can be purchased without a prescription from a health care professional. We know that pets are an important part of our customers' lives. 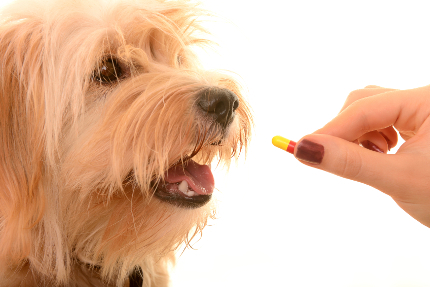 Since doctors and veterinarians commonly prescribe the same medications for people and animals, we can conveniently fill human-analogous pet prescriptions. Therefore, bring your pet's prescriptions to MP Pharmacy today and we'll take care of the rest. MP Pharmacy is committed to provide the best support to your patients and ensuring compliance with their prescribed medication therapies. Our goal is to work closely with you to ensure a successful relationship with your patient. We are dedicated to establishing and maintaining a patient-centered pharmacy care model, where the patient, physician and pharmacist relationships are critically important. We know that successful medical outcomes are derived from proactive collaboration among our mutual partnership. 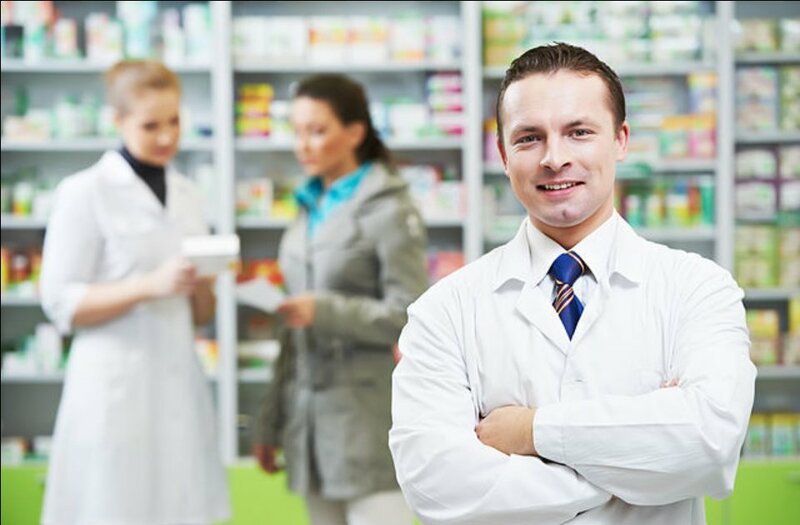 At MP Pharmacy our goal is to decrease the workload of your staff, and we excel in customizing our procedures to the requests of each practitioner.